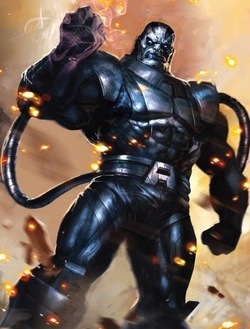 X-Men: Apocalypse news! Also a minor spoiler! That would be a good reason to do the upcoming Days of Future past storyline so more people could get more familiar with the First Class cast. We also have some info on what apparently is the end-credit scene which will bridge Days of Future Past with Apocalypse. I MUST WARN YOU SPOILERS AHEAD. 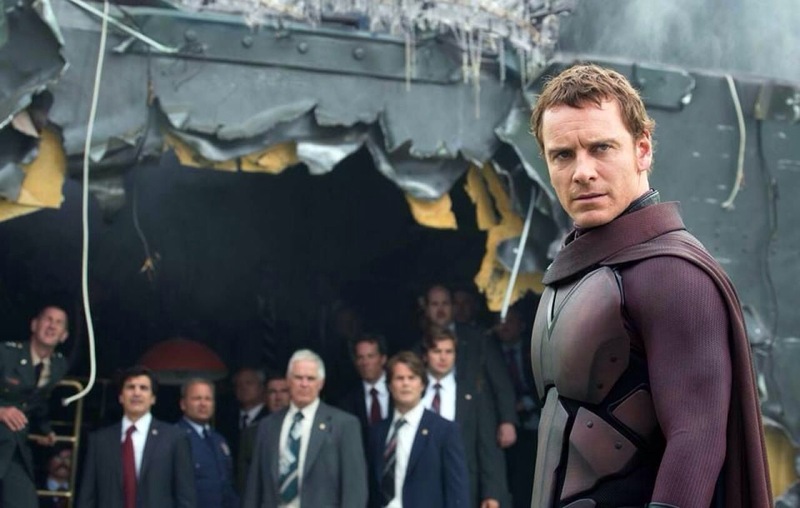 X:Men: Days of Future Past will be released on May 23, 2014 and X-Men: Apocalypse will be released Summer 2016. ← Godzilla trailer arrives on Tuesday morning!